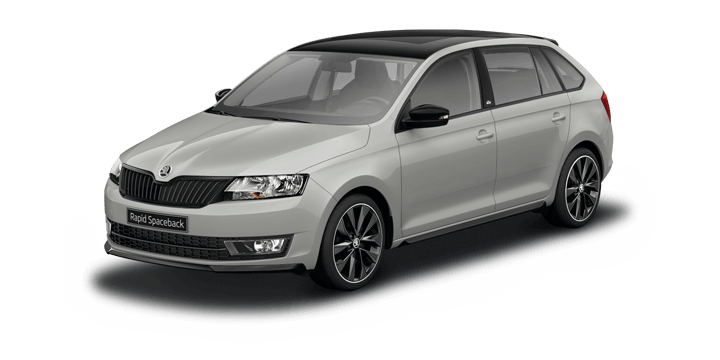 The standard 2017 Skoda Superb impressed reviewers, and now we have the 206 TSI version to take a look at. The Sportline sits right at the pinnacle of the Superb range, and it’s available as a sedan or wagon. The surfaces differences are obvious to even the casual observer, and the Superb Sportline is a more style conscious offering. Let’s take a closer look at what this model has to offer. There is a 2.0 litre 4 cylinder turbocharged petrol engine that generates 206 kW of power and 350Nm of torque. This powerplant is paired with a six speed dual clutch automatic transmission operated via paddles shifters. All of this works very well, the engine is strong and has bags of character, gear changes are effortless, and sport mode is where the revving action lies. Thanks in part to the all wheel drive there is plenty of grip, and you can monitor everything with an onboard performance monitor. 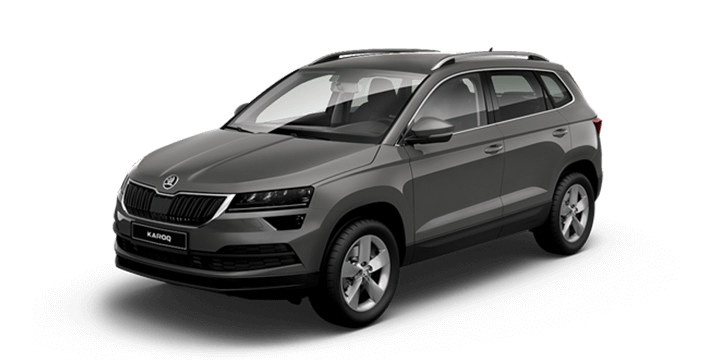 The fuel performance figures are stated as 7.3L/100km by Skoda, but independent reviewers have reported 10.1L/100km combined. There are plenty of clever little touches, such as umbrellas in the front doors, boot mesh netting and rear window built in sun blinds. The boot space is a generous 660 litres with the rear seats up and 1,950 litres with them folded, which you fold using levers located in the cargo bay. There is a three zone climate control, dual ISOFIX points in the rear and a 12v outlet. The 8” infotainment screen, features Sat Nav, Android Auto and Apple CarPlay functionality, Bluetooth connectivity and audio streaming. On the safety side of things, we have: nine airbags, adaptive cruise control, forward and rear collision warnings with automated braking, front and rear parking sensors, a rearview camera, blind spot monitoring, lane keep assistance and rear cross traffic alert. 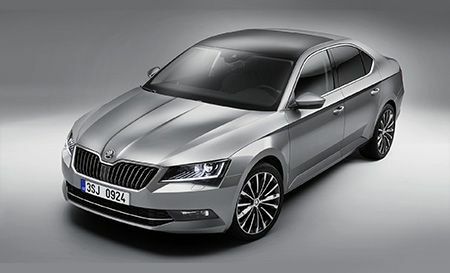 As the flagship model in the Skoda Superb, one would expect to pay a premium for the Sportline 206 TSI. This model is available as a sedan from $51,990 plus on roads, and the wagon will set you back $53,690 plus on roads. There is a $1,000 premium to be paid for this version over the standard 206 TSI. The Sportline has an additional 17 styling changes and enhancements to make the extra cost well worth the money. 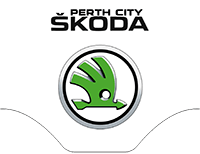 If they are looking to buy a Skoda Superb, Perth drivers should contact us here at Skoda Perth. 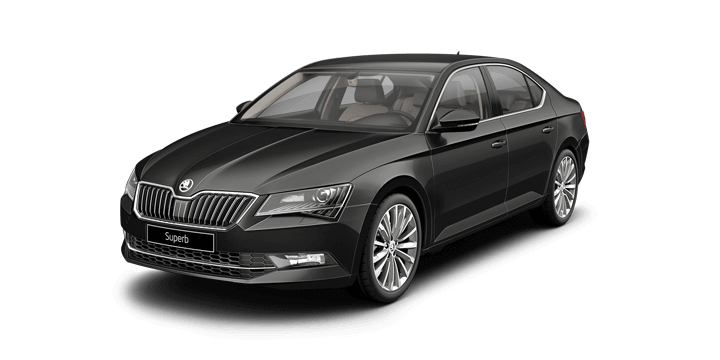 We have a wide choice of both new and used cars for sale, including the new Skoda Superb. We would like to invite you to join us for a no obligation test drive at your earliest convenience. If you need financing, we offer competitive rates and repayments that can be tailored to your unique circumstances. 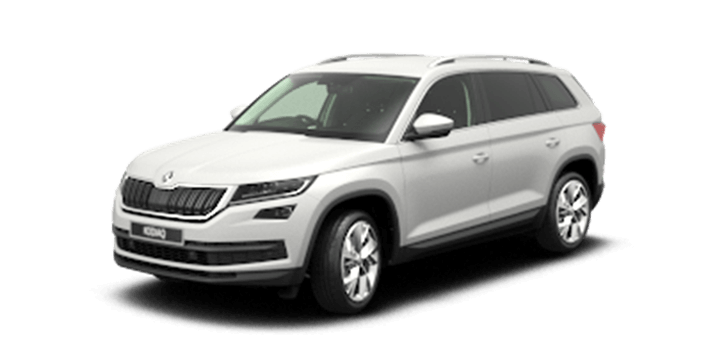 Our sales team is here and standing by to advise you on the latest Skoda Superb for sale price and to answer any other questions you may have.